MANILA (12 Jan 2019) – A resilient Philippines side faltered to their second loss in Group C of the AFC Asian Cup when they succumbed to a 3-0 defeat to China at the Mohammed bin Zayed Stadium in Abu Dhabi. The Philippines, which had fallen to a 1-0 to South Korea in the group opener, were the more aggressive of the two sides as they created a string of chances through Patrick Reichelt, John Patrick Strauss and Javier Patiño. Philippines’ failure to find the back of the net, allowed China to grab the lead in the 40th minute with Wu Lei finishing the move from Hao Junmin. And just six minutes after the hour mark, Wu Lei then grabbed his second of the evening with yet another assist from Junmin. Comfortable at 2-0 in front, the Philippines tried to get back into the game but instead Yu Dabao extended China’s advantage with their third goal of the game ten minutes to the end. 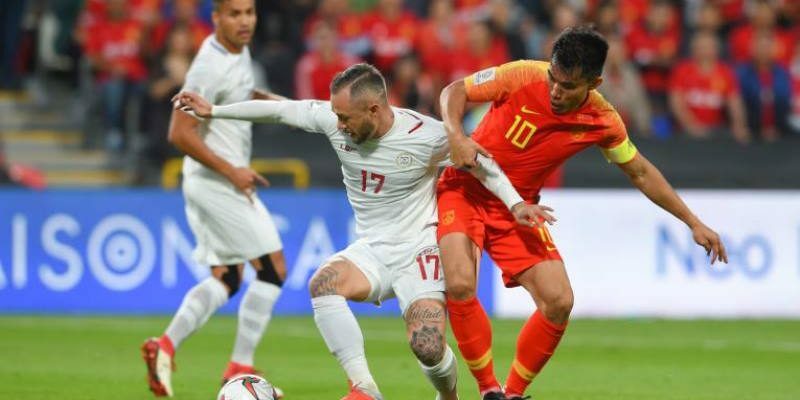 China are set to complete their group stage campaign against regional rivals Korea Republic on Wednesday, while the Philippines will face Kyrgyz Republic on the same day in Dubai.